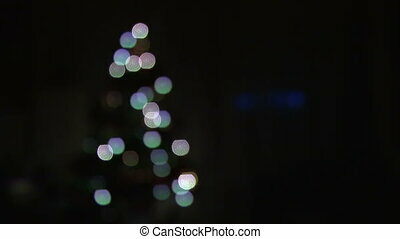 Blurred lights of glittering christmas decorations. 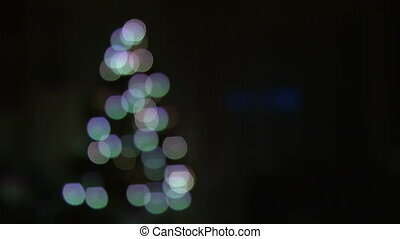 loopable video of blurred blinking Christmas lights. 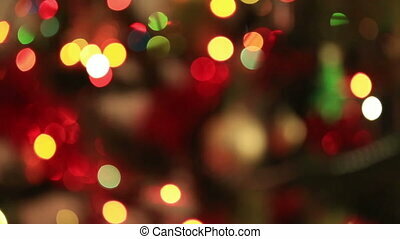 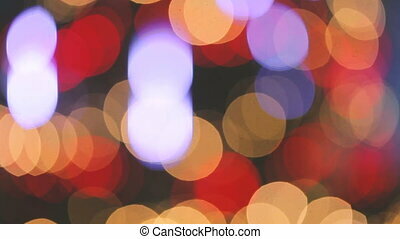 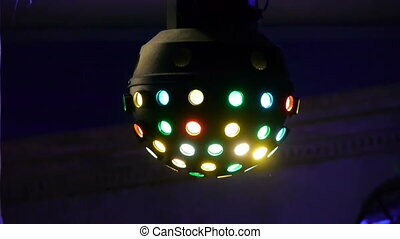 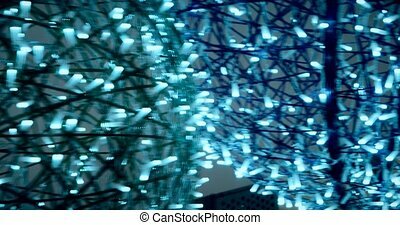 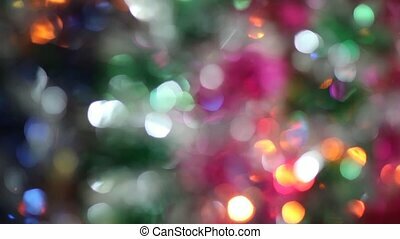 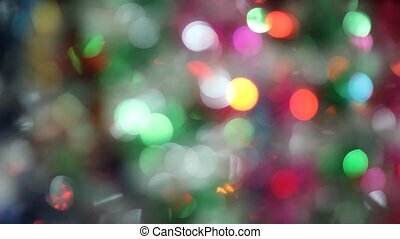 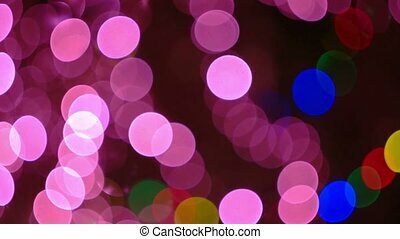 Christmas decorations on a background of flashing lights. 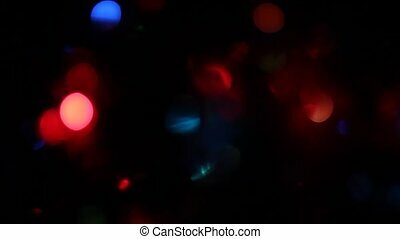 Defocused lights of Christmas holiday decorations. 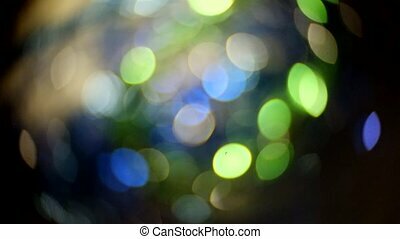 Art bokeh of blue and green color. 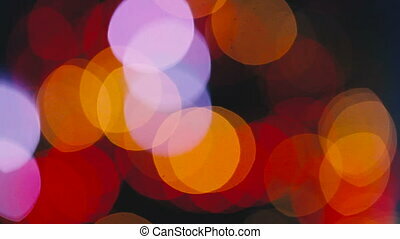 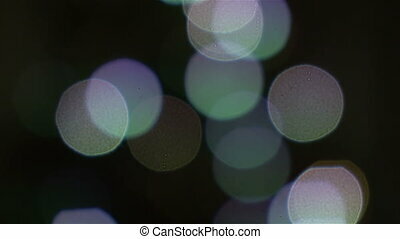 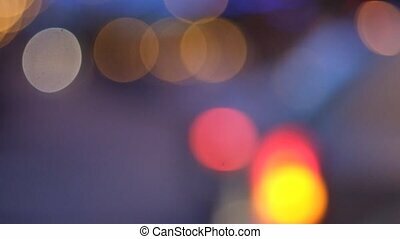 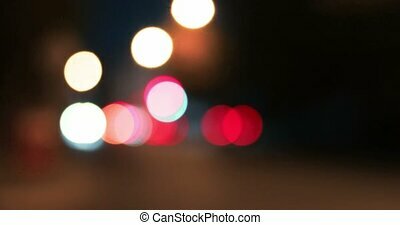 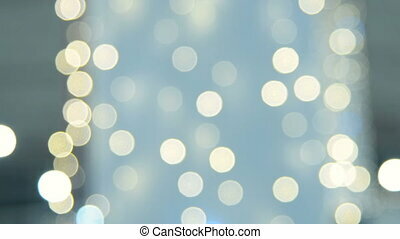 Bokeh shot of moving blurred lights in night city. 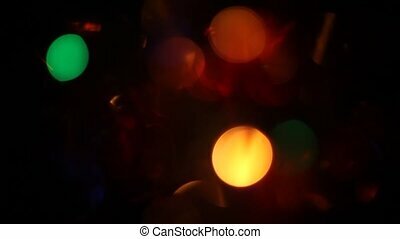 Vintage color. 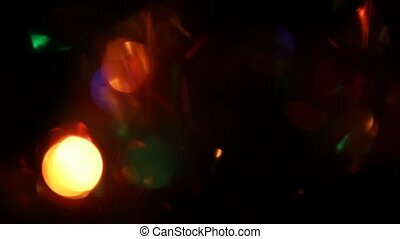 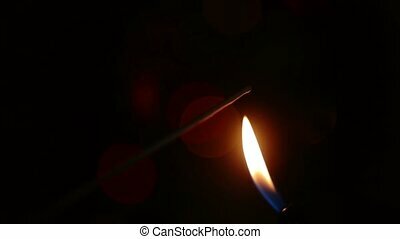 Initiating of bengal fire in the dark on the blurred lights background. 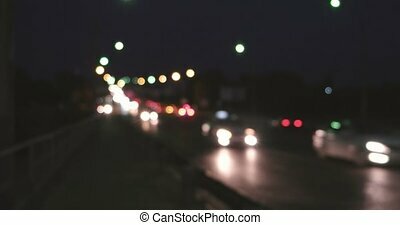 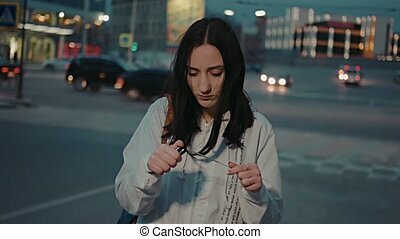 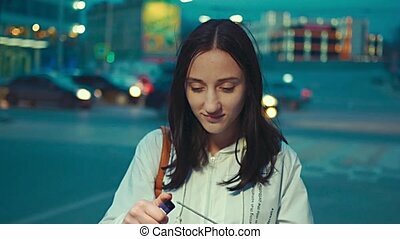 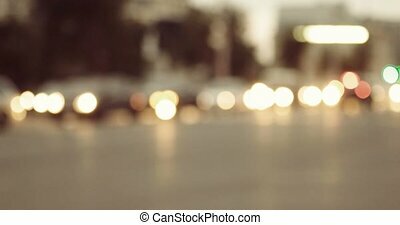 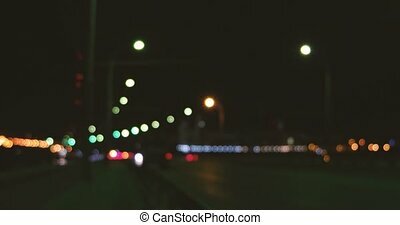 Evening lights of city with moving cars. 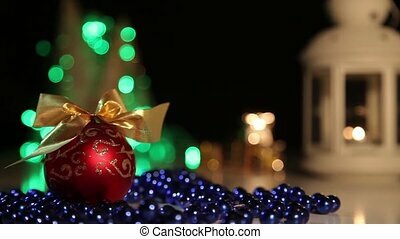 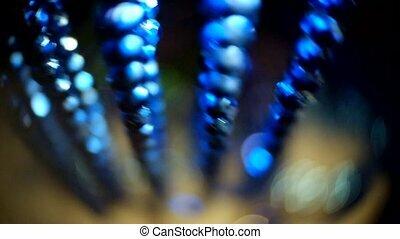 Holiday decorations garland of blue beads moving with background defocused. 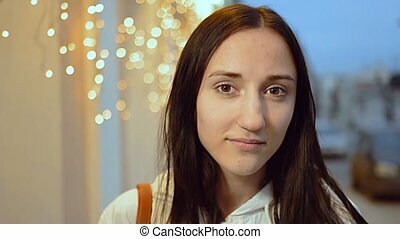 Young attractive girl in front of defocused holiday decorations, yellow vintage color tone. 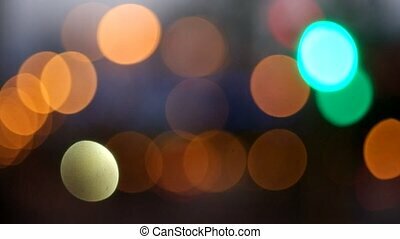 Abstract cityscape blurred background. 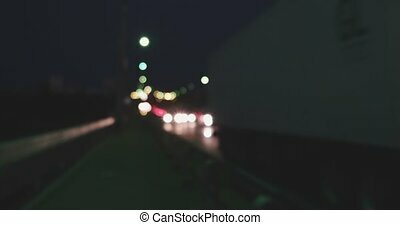 Night view of modern overpass crowded with illuminated cars and tracks hyperlapse footage 4k.